Boschendal’s exceptional 2016 awards season continued on Friday with the winery scooping 19 prestigious Veritas awards. 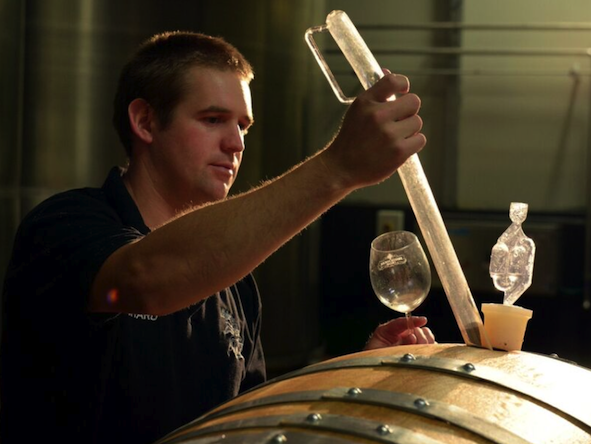 The illustrious 331-year-old Franschhoek winery has seen some significant changes and world-class improvements over the past decade and now combines heritage and tradition with fresh, modern vision – to increasing critical acclaim. 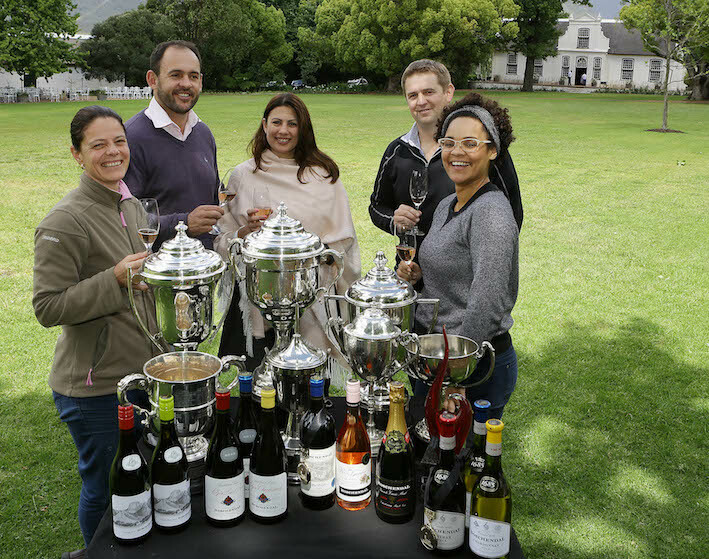 This year, Boschendal wines claimed ‘Gold Outstanding’ at the International Wine and Spirits Competition, ‘Double Gold’ at the Michelangelo awards, the ‘Young Wine Merlot of the Year’ and a number of Tim Atkin report scores above 90. The Veritas Awards is one of the longest running and most prestigious wine and brandy competitions in South Africa and is synonymous with excellence. 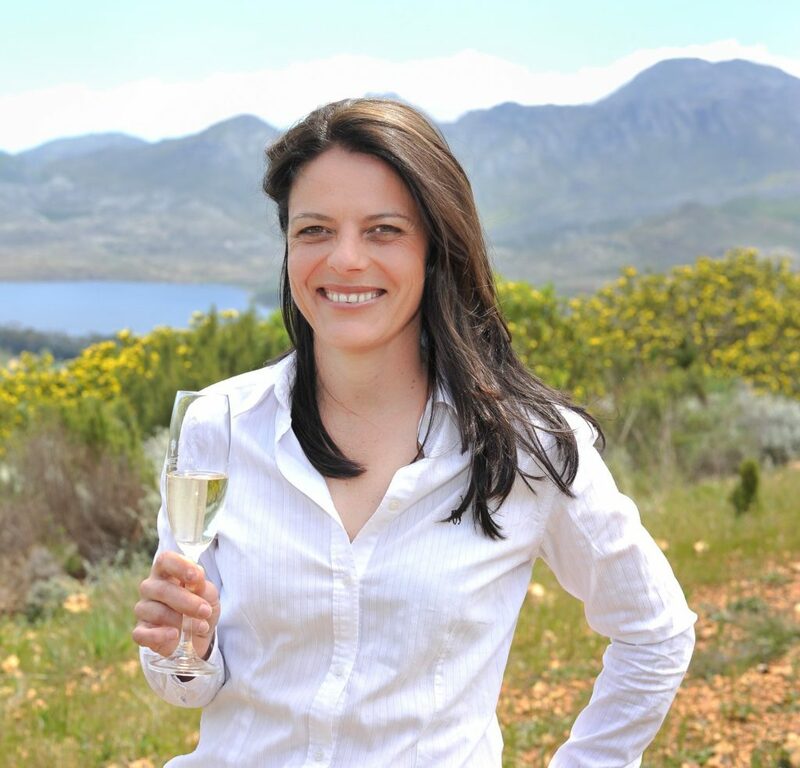 Boschendal’s Veritas awards included: a Double Gold for its Shiraz/Cab 2014; Gold for 1685 Sauvignon Blanc 2016 and Gold for the Sommelier Selection Chenin Blanc 2015 – adding more medals to the recently launched Boschendal Sommeliers Selection Wines. These wines have done outstandingly this year with the Sommelier Chenin 2015 receiving the Standard Bank Top 10 Chenin Award and the Sommelier Selection Pinotage 2014 being added to the coveted Sommelier Selection Awards Wine List.